Identified as the “pop artist with a message,” Britt Nicole first debuted in 2007 with her inaugural studio album Say It, which quickly gained her fans in the faith-based space for her upbeat, positive music. The title track off her sophomore album The Lost Get Found spent eight weeks at No. 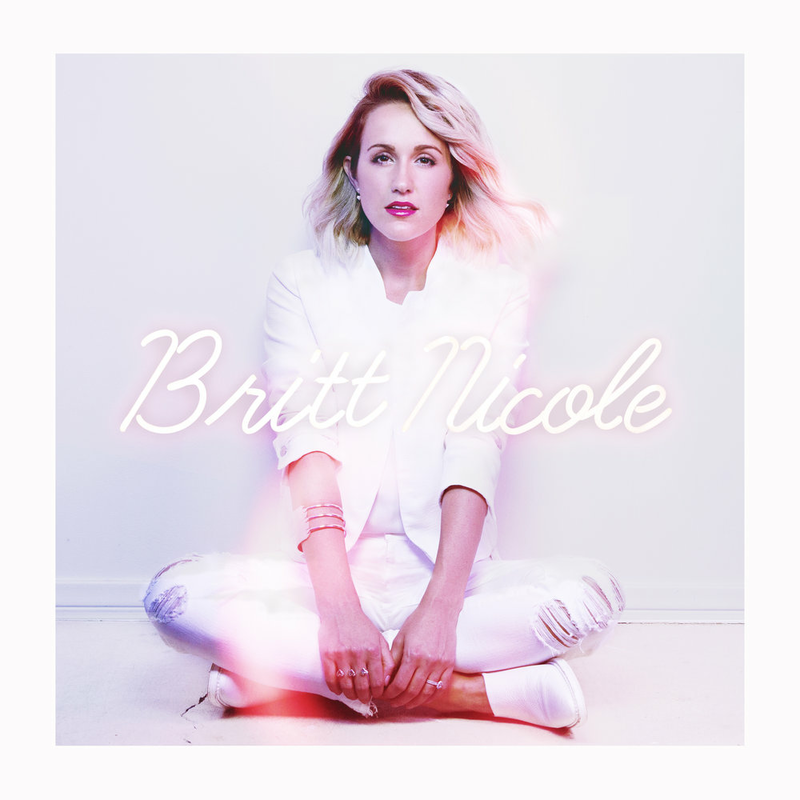 1 on the Christian Hot AC chart, soon followed in 2012 by her third studio album, Gold, which quickly crossed over into the Top 40 pop radio chart and scored Britt her first GRAMMY® nomination for Best Contemporary Christian Album. The album’s appeal made Britt the most-played female artist on Christian radio in 2012. The Nashville-based singer-songwriter also serves as the Creative Director for her exclusive merchandise line, many featuring fan favorite lyrics from her hit records. Fans can keep up with Britt on Facebook, Twitter, Instagram, and YouTube.